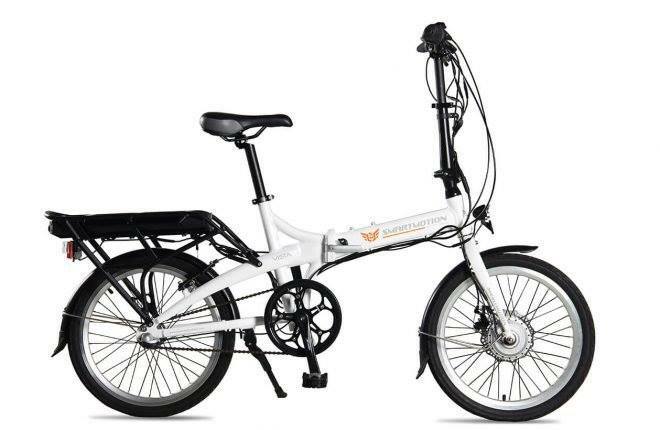 The Smart Motion Vista is a high quality folding bike at an amazing price. It’s light weight and easy to store. 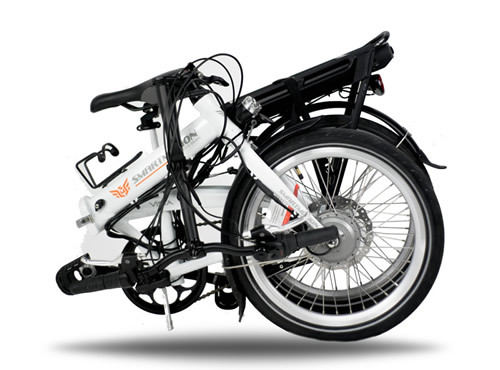 The front wheel motor and rear battery spreads the weight, making the Vista easy to pick up and carry. Simple controls and power assist mean the Vista is easy to ride. A Perfect for runabout addition to your motorhomes, yachts and apartment.